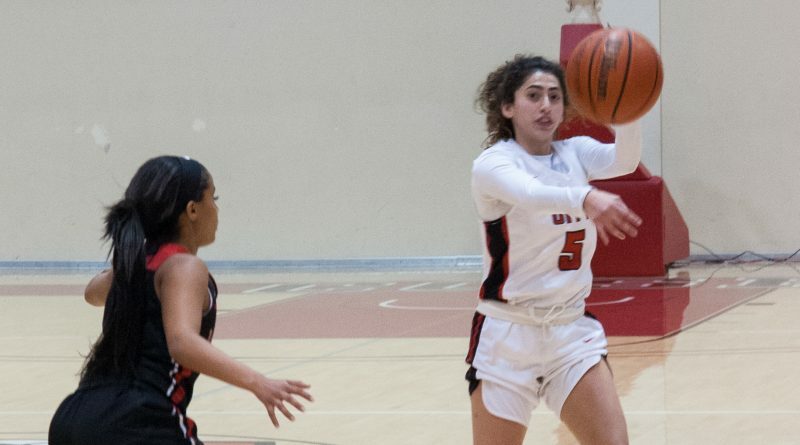 It might have been Valentine’s Day, but City College women’s basketball team didn’t show their opponent, Las Positas College, any love. 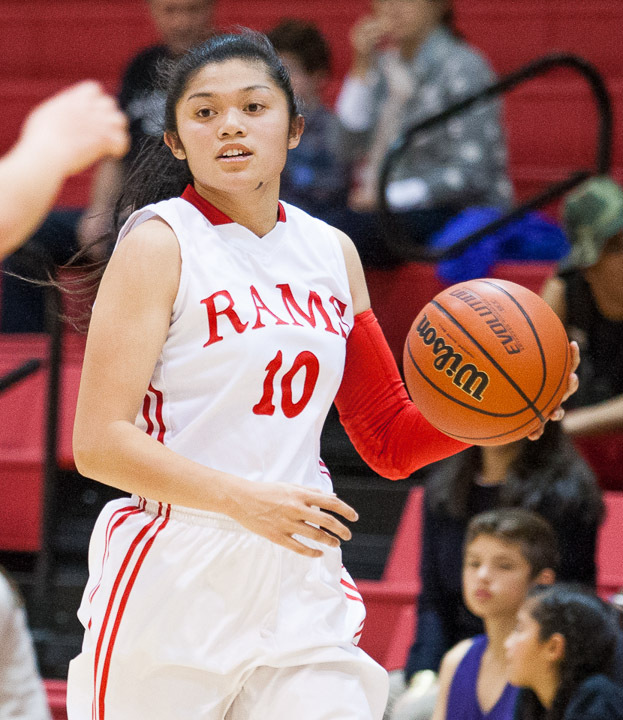 The final score was a staggering 96-23 and the Rams dominated their opponent in every aspect of the game. 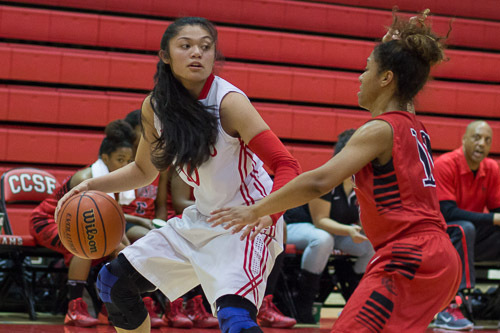 The City College of San Francisco Rams beat the Mission College Saints with a final score of 88-78 on Saturday, Jan. 4, 2014, at Ocean Campus. 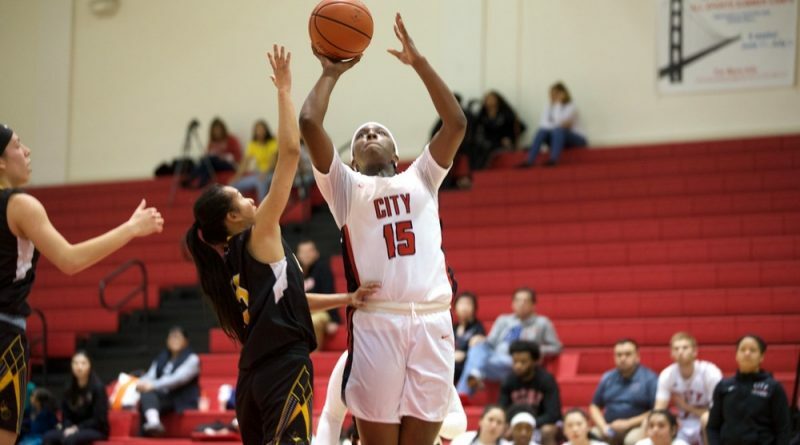 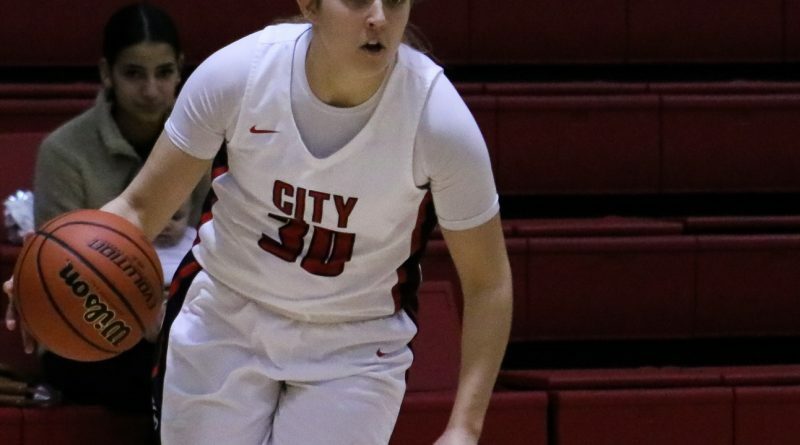 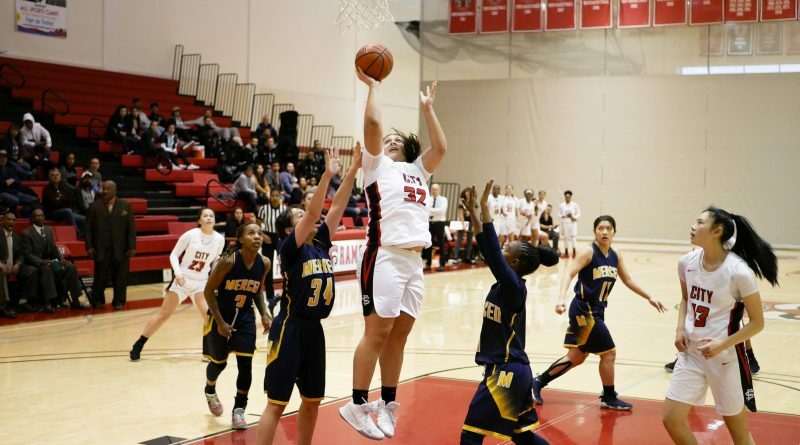 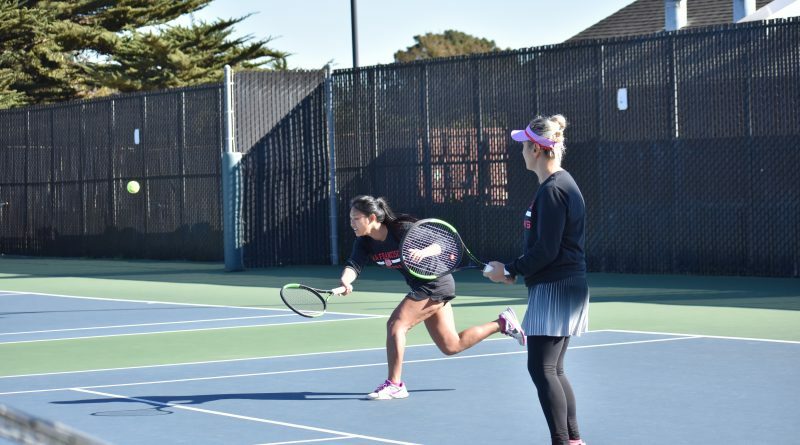 Even on the brink of a nine-game winning streak, the City College women’s basketball team was given a wake-up call in their second to last conference game against visiting Chabot College.